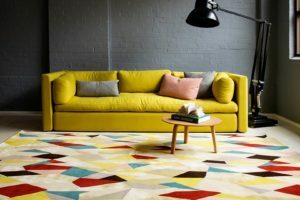 Calling all designers! 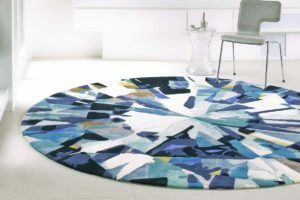 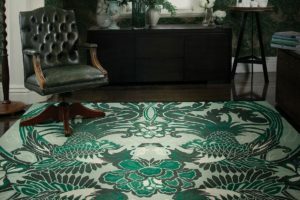 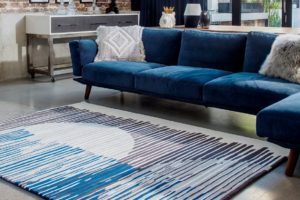 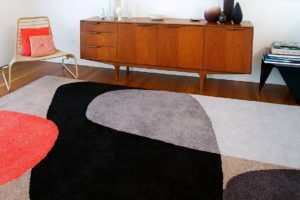 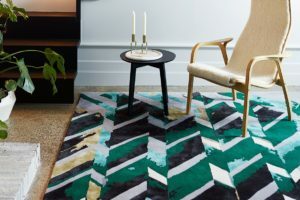 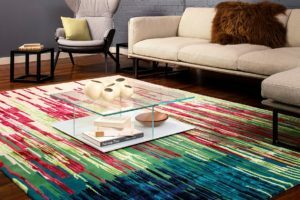 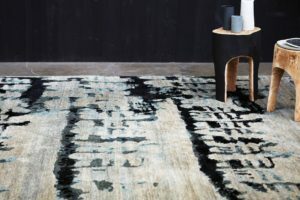 With $30,000 worth of prizes up for grabs, Designer Rugs wants to see your very best rug designs for its Evolve Awards. 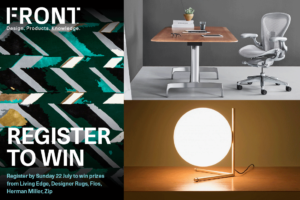 Entries open Thursday 14 March and workshops are kicking off across the region now. 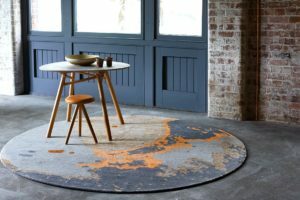 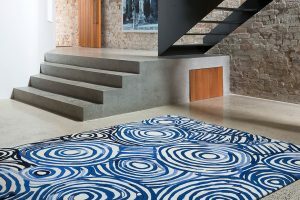 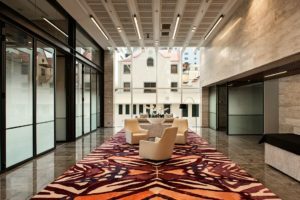 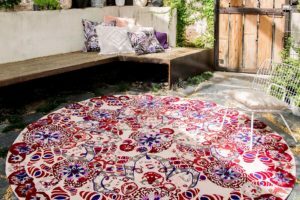 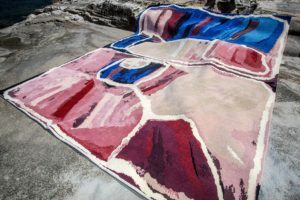 Always collaborating with the best design minds from across Australia, Designer Rugs has revealed its latest range. 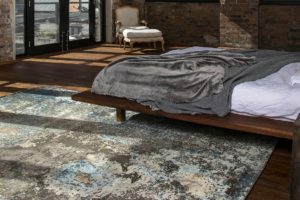 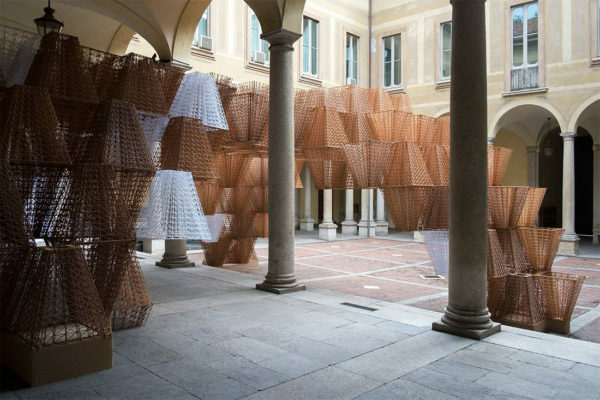 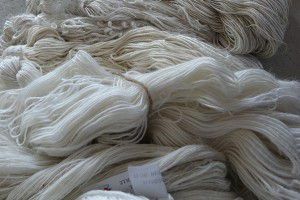 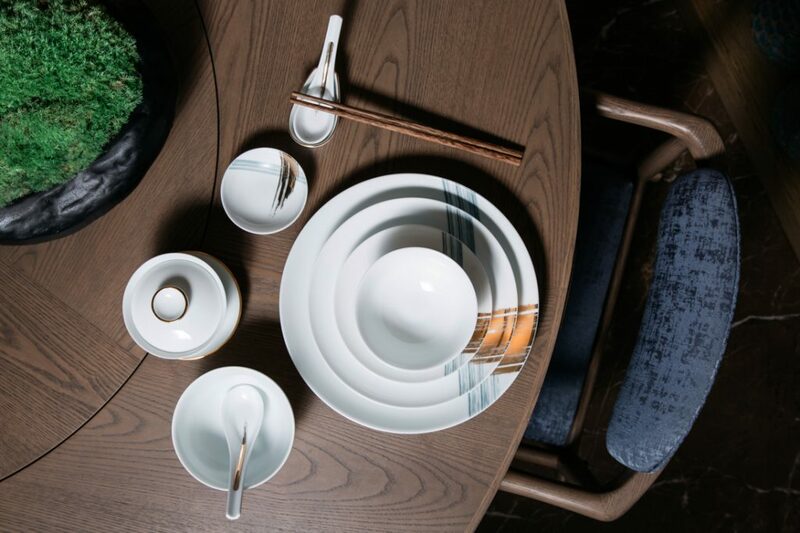 This time in collaboration with renowned interiors firm Hare & Klein. 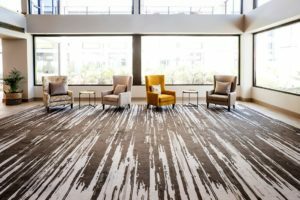 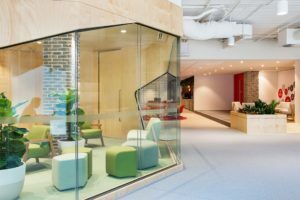 In CHADA’s recently completed SummitCare Baulkham Hills, custom designed rugs and carpet play a critical role in creating a beautiful yet high-tech aged care living environment. 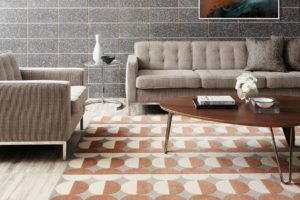 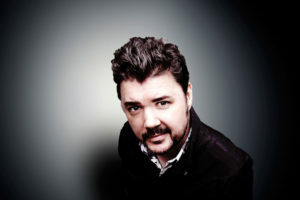 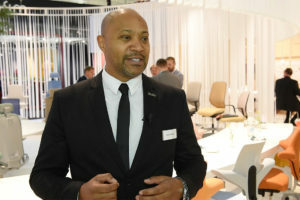 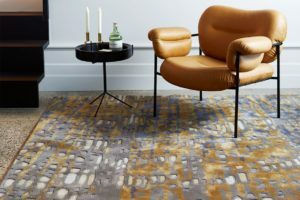 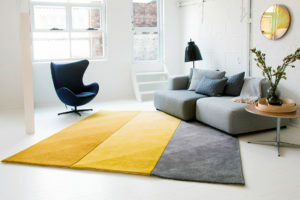 The team at Designer Rugs has unveiled and launched an exciting new range with an all-new collaborator – meet Mr Fräg. 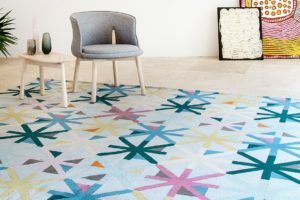 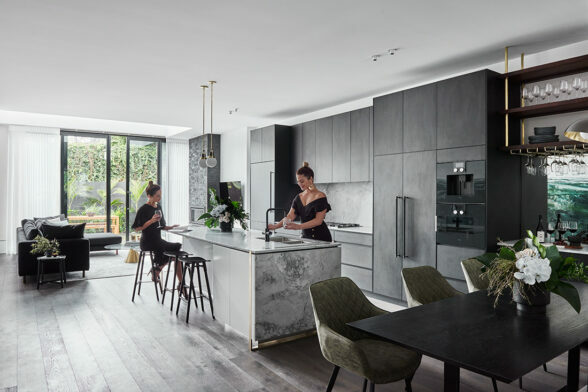 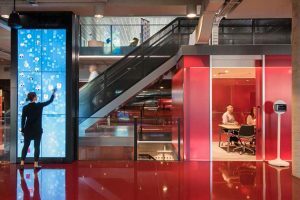 Whether it’s a change in the colour palette, a specific size or unexpected angles – designers can create the perfect accompaniment to a commercial project with Designer Rugs. 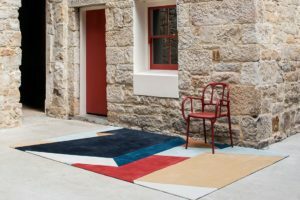 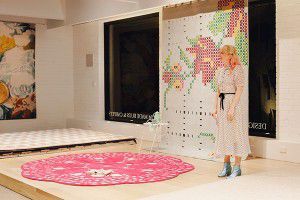 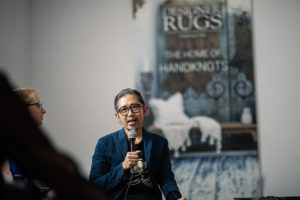 Designers and design lovers alike were out in full force at Mossgreen Gallery, Woollhara to celebrate the launch of Yulparitja, a Designer Rugs range designed by the Indigenous Bidyadanga people of Western Australia. 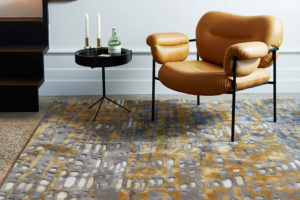 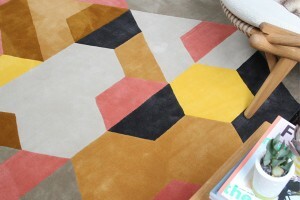 Designer Rugs’ latest collection MINDSCAPE by Gavin Harris is a daring exploration of shape, colour and texture. 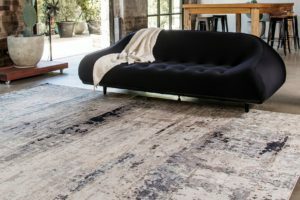 Designed in partnership with Petrina Turner Design, New Again is a collection of four hand-tufted rugs referencing family memories. 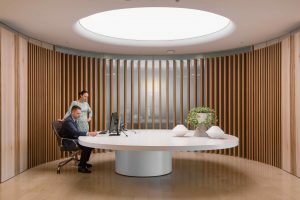 This attention to detail permeates every element of the Prima Pearl Tower, creating a cultivated environment designed to emulate the grandeur of luxury hotels. 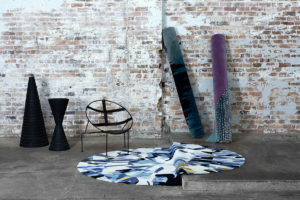 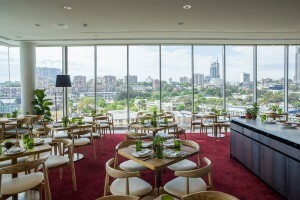 Designer Rugs joins The Art Gallery of NSW in the new Chiswicks restaurant.